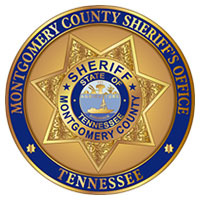 Clarksville, TN – The Montgomery County Sheriff’s Office has partnered with Workforce Essentials to launch the High School Equivalency Test (HiSet) program for inmates in the Montgomery County Jail. The HiSet program allows adults who left high school before graduation earn their general equivalency diploma. Participants take an initial assessment test, receive classroom instruction based on their academic needs, and complete a standardized exam. Workforce Essentials works with Montgomery County Sheriff’s Office to start High School Equivalency Test program at the Montgomery County Jail. 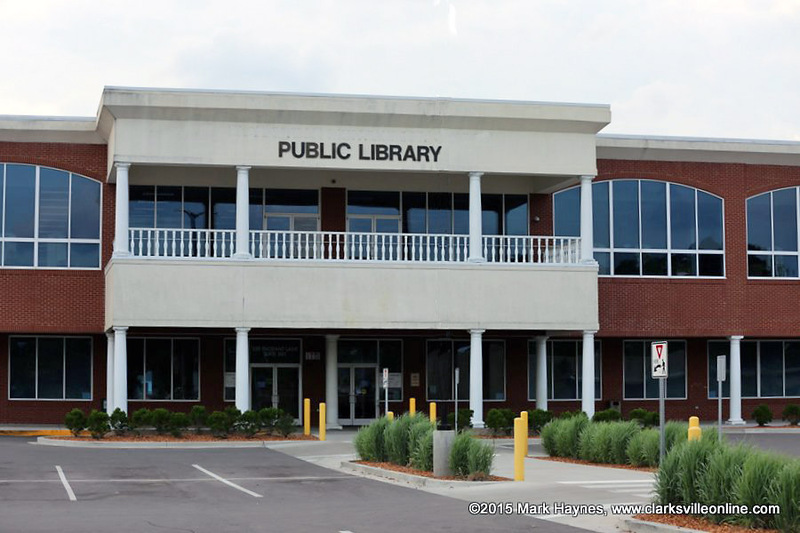 Clarksville, TN – Adults can learn basic computer and social media skills in a new class provided by the Adult Literacy Council at the Clarksville-Montgomery County Public Library. The basic computer class will provide an in-person guide who can show adults the basics of using a computer and how to communicate with friends and family via Facebook. 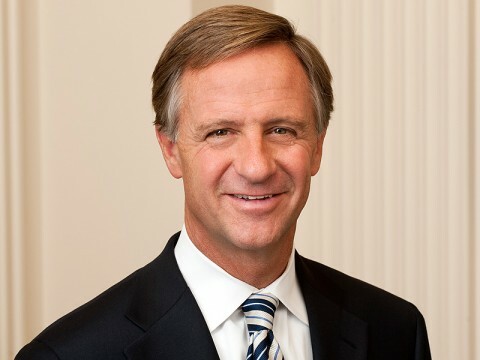 Nashville, TN – Beginning January 2nd, 2014, out-of-school youth and adults who are pursuing a high-school equivalency credential will have another test option to improve their earnings potential. 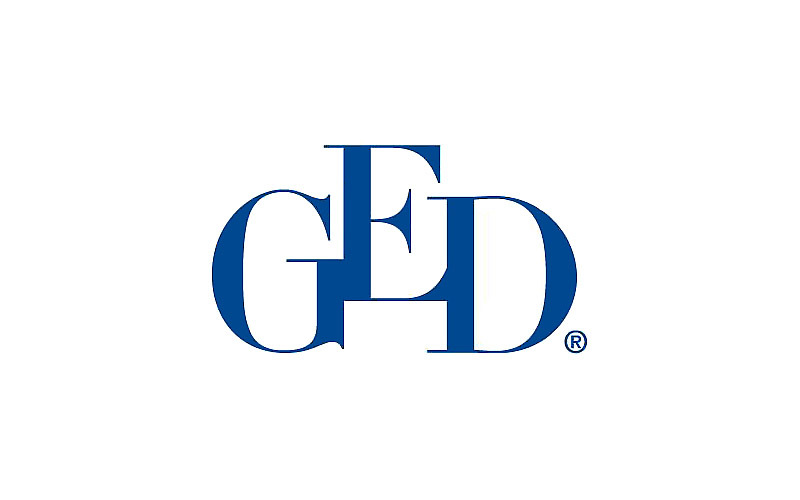 Tennesseans will have a choice of taking either the new 2014 GED® test or an alternative high school equivalency test designed by Educational Testing Services called HiSET™. Nashville, TN – Tennesseans who have not taken the GED® high school equivalency test or who have passed some but not all parts of the GED® have only the remainder of 2013 to earn their high school credential under the current test structure, Tennessee Labor & Workforce Development Acting Commissioner Burns Phillips announced. 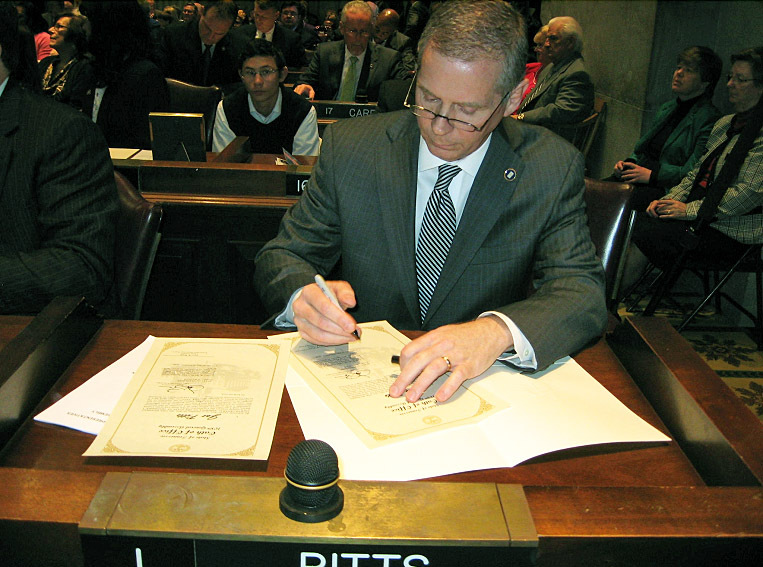 Beginning January 1st, 2014, partial test scores will be invalid and will not transfer to the new high school equivalency test. Tennesseans have between now and the end of the year to complete GED® partial tests.